NEW YORK--(BUSINESS WIRE)--Feb. 8, 2019-- L3 Technologies (NYSE:LLL) announced today that in-country technology, experience and infrastructure proved a winning combination for Canada’s new fleet of surface combatants, as Canada’s Combat Ship Team has been awarded the Canadian Surface Combatant (CSC) design contract by Irving Shipbuilding. Irving Shipbuilding is the Canadian Surface Combatant Prime Contractor and will build all 15 ships at Halifax Shipyard. 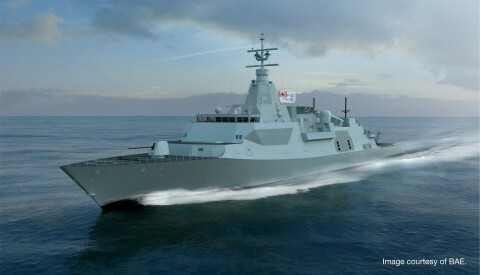 L3 is a key partner with Lockheed Martin Canada (LMC) and BAE Systems on the Combat Ship Team.